Compositions By Ben Verdery On tonebase | Learn compositions by Ben Verdery from the world's best guitarists! Up to $60 Off, Click Here! Browse all lessons on compositions by Ben Verdery. Use the search bar to filter the lessons by instructor, title, difficulty, etc. 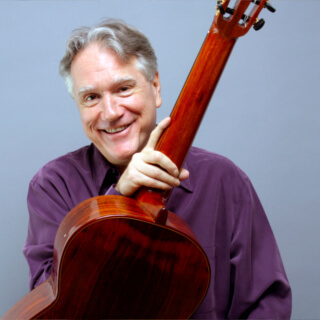 Artistic director of 92nd Street Y’s Art of the Guitar series since 2006, chair of the guitar department at the Yale University School of Music and artistic director of the bi-annual Yale Guitar Extravaganza since 1985, Benjamin Verdery is hailed for his innovative and eclectic musical career.